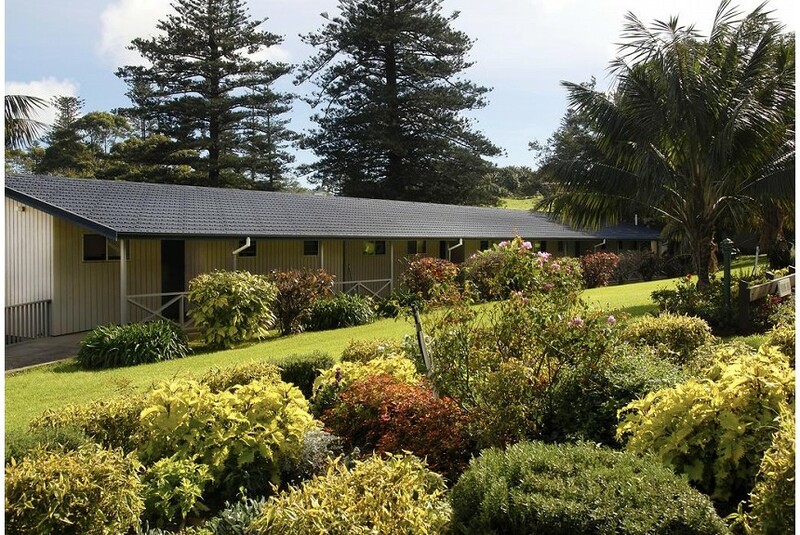 If you are looking for tranquil, luxury accommodation on Norfolk Island, where you can truly relax, Crest apartments is a perfect choice. Perched up on an elevated 3 hectare site, you will be spoilt with panoramic ocean views and sights of the two nearby off-shore Islands. Many of the Arthur Vale World Heritage Sites are nearby, including pristine beaches, a golf course, the government house, a museum, the convict ruins and the stunning Kingston area. Bring your family on a holiday of a lifetime to enjoy these wonderful experiences which are just a hop from mainland Australia.